Click on the cover to look inside! These stories are adapted from the television series about five-year-old Emma, her Grandpa and his dog Cindy through a year in the Sussex countryside. There are four little books written in rhyme and illustrated by Joy Whitby. 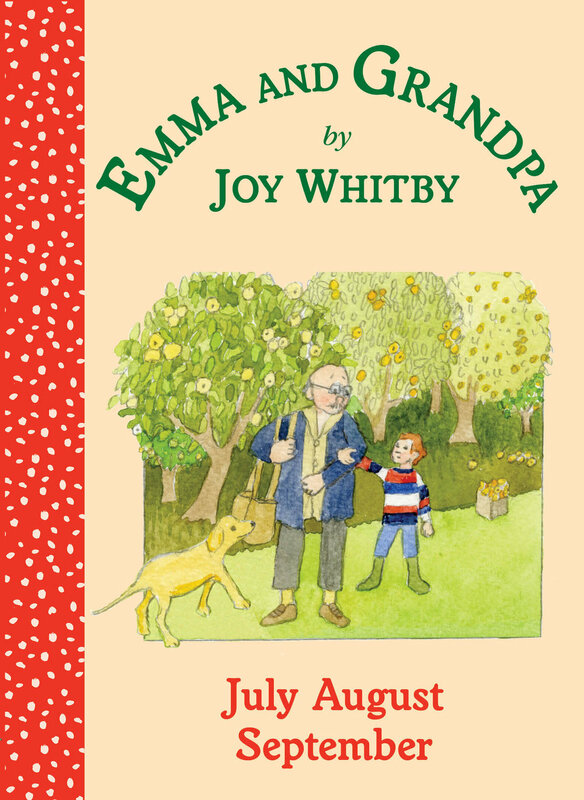 In July Emma and Grandpa go on a picnic and play balloon boats. In August Emma saves a field mouse from the combine harvester. And in September, on their way to buy apples, Grandpa tells Emma the story of Rapunzel.